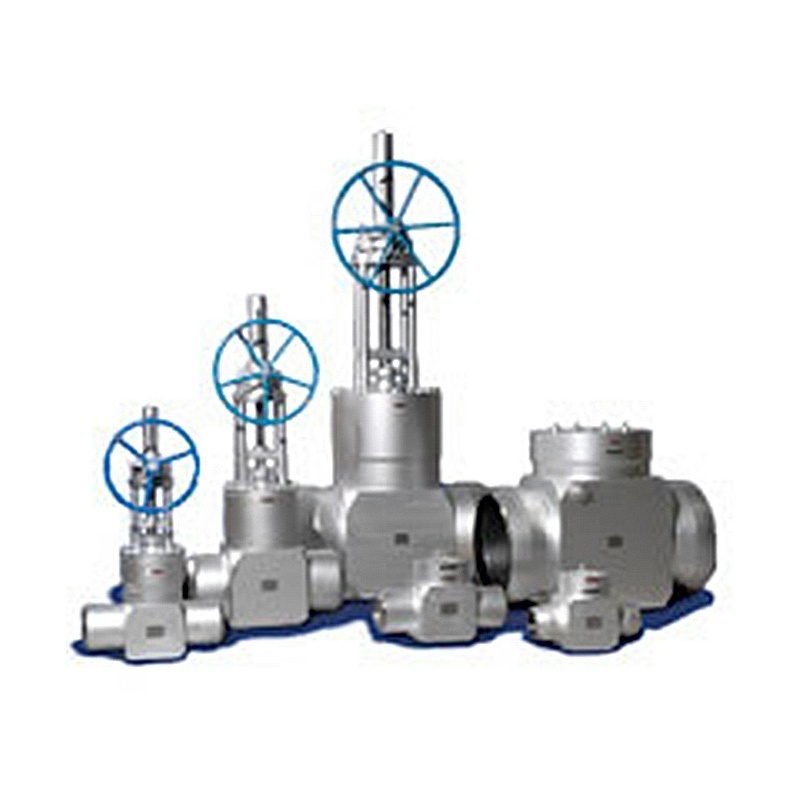 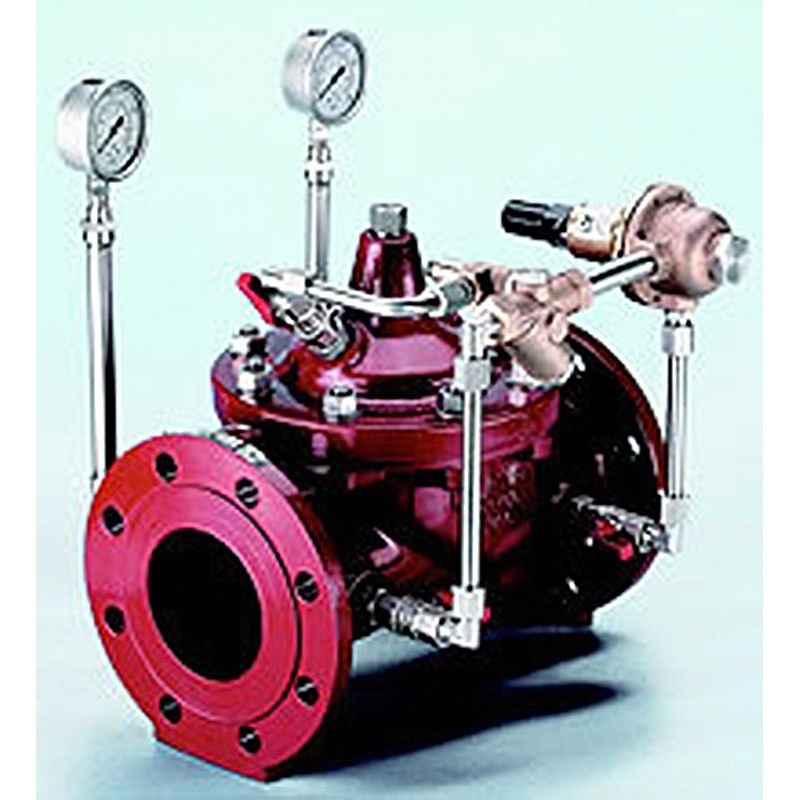 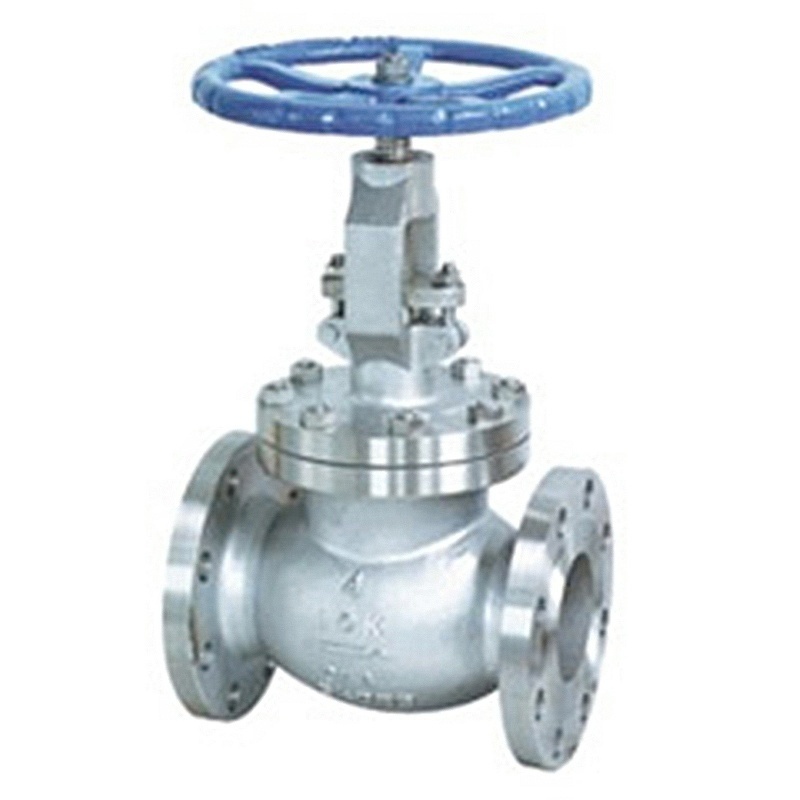 Gate valves are used for shut-off purpose on a pipeline. 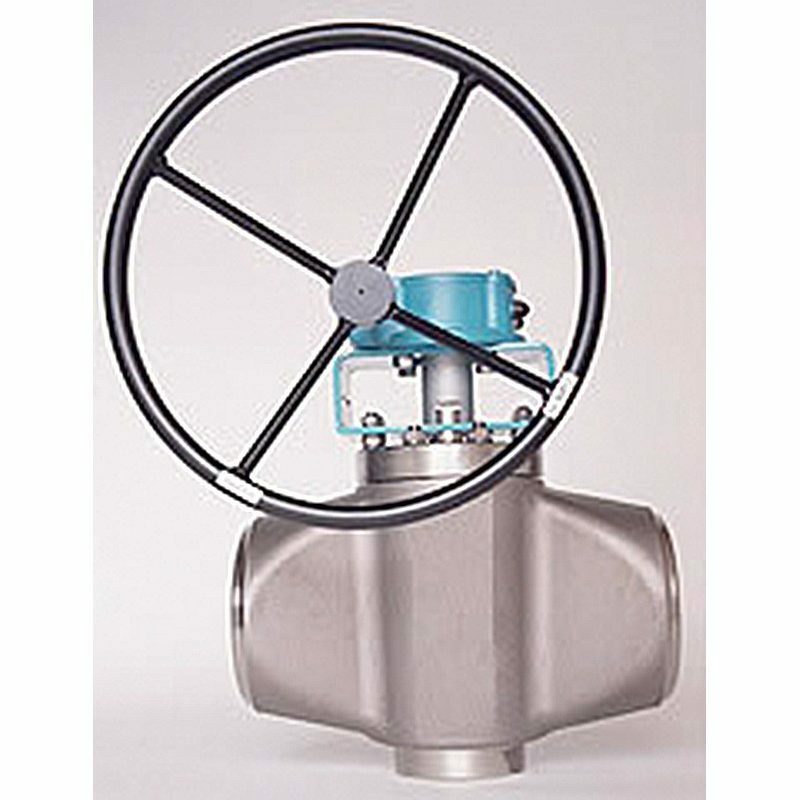 Bonnet less, connections NPT, SW or BW, in material A105, LF2, 304L, 316L, F11, F22, F91. 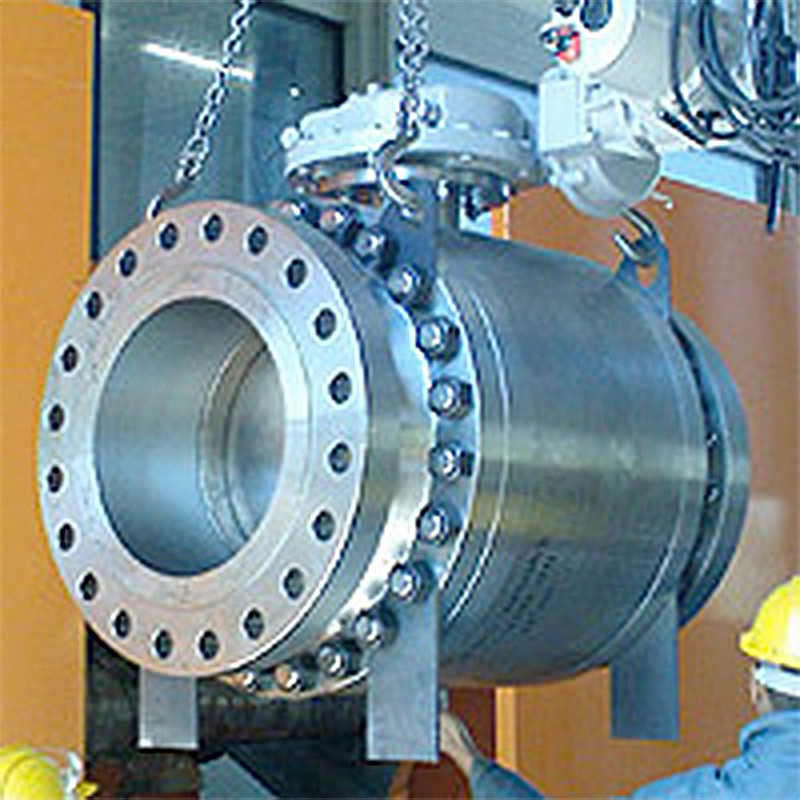 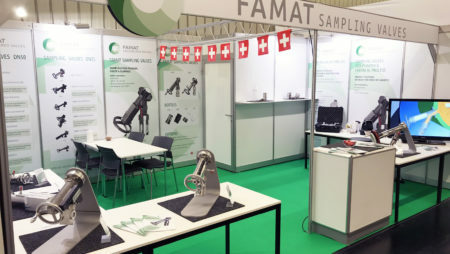 Pressure Seal, connection BW or Flanged, in materials A216WCB, WC6, WC9, CI2A, CF8M, A105, F11, F91.